#SaveTPS: The Case for Syria. 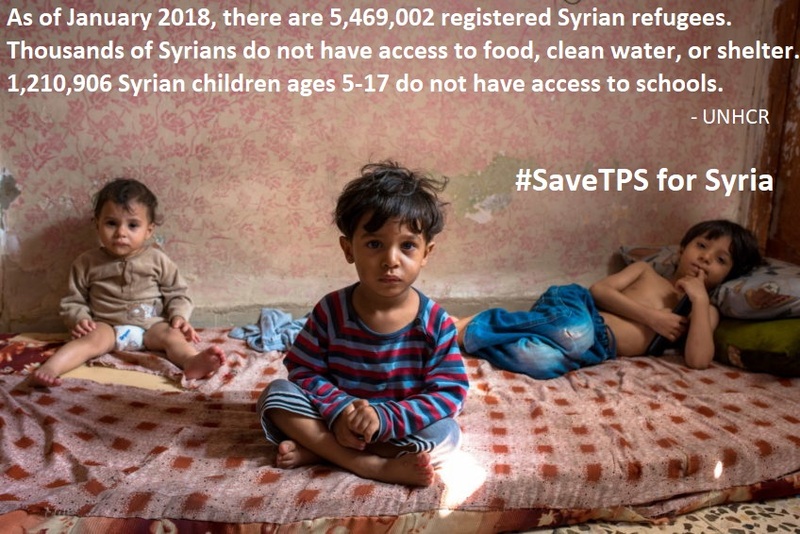 Protect TPS for Syrian Refugees. Take Action: Contact White House on Jerusalem. Take Action: Keep the Palestine General Delegation Offices Open!. Action Alert: Support Historic Bill on Palestinian Human Rights. Action Alert: Support Temporary Protection Status. Don’t Give Trump Spying Powers. 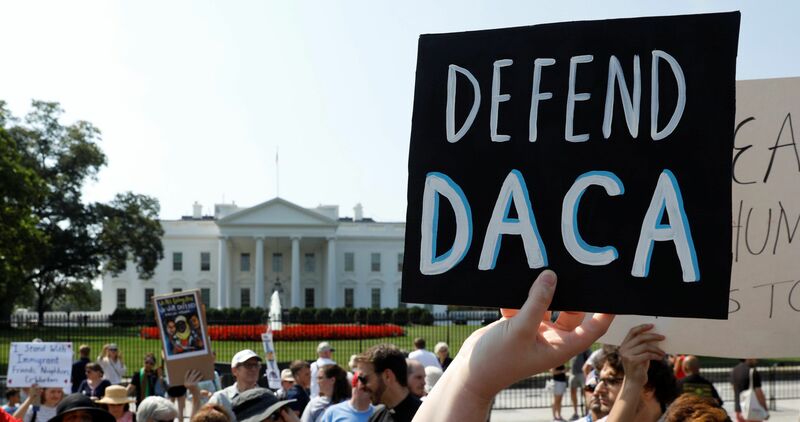 Trump Plays Nativist Politics with TPS and Dreamers’ Lives. 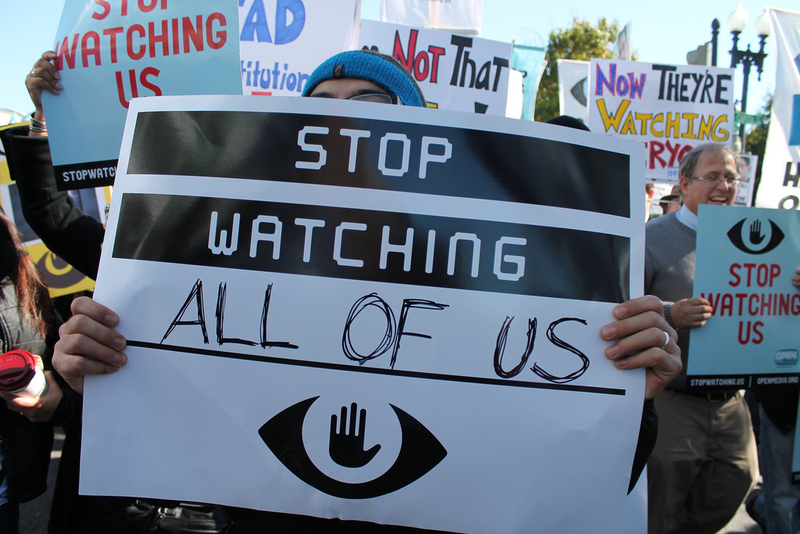 ADC Calls on Congress to Defend Privacy Rights. 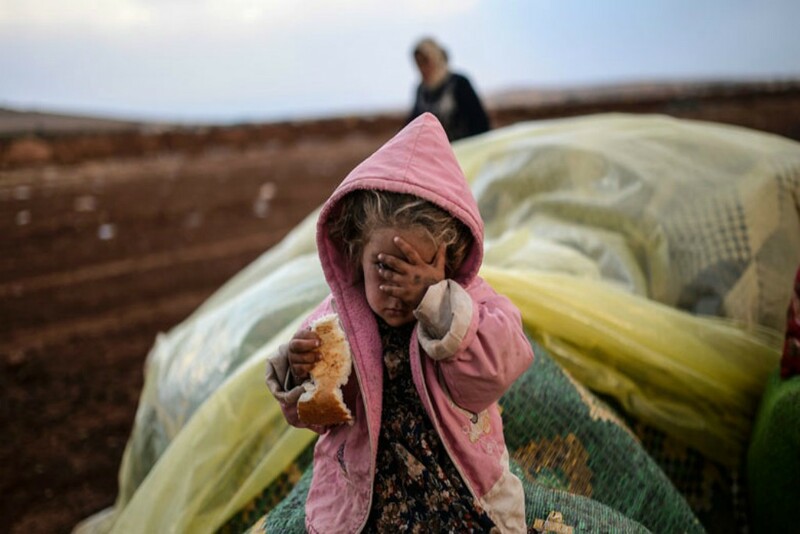 ADC Calls on Congress to Confront Trump’s Anti-Refugee Stance.